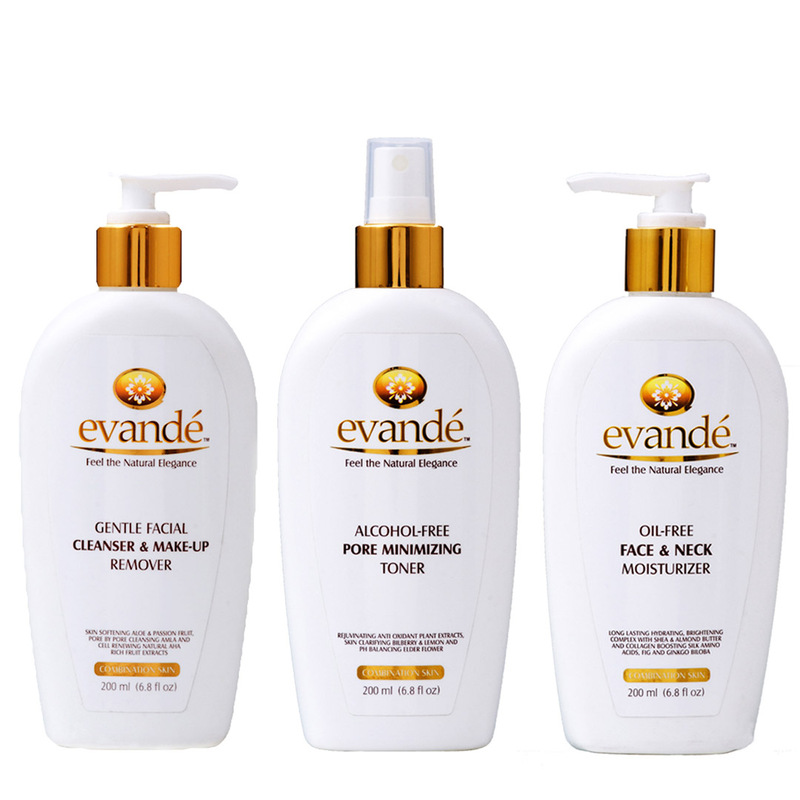 View cart “Evande Face & Neck Moisturizer” has been added to your cart. 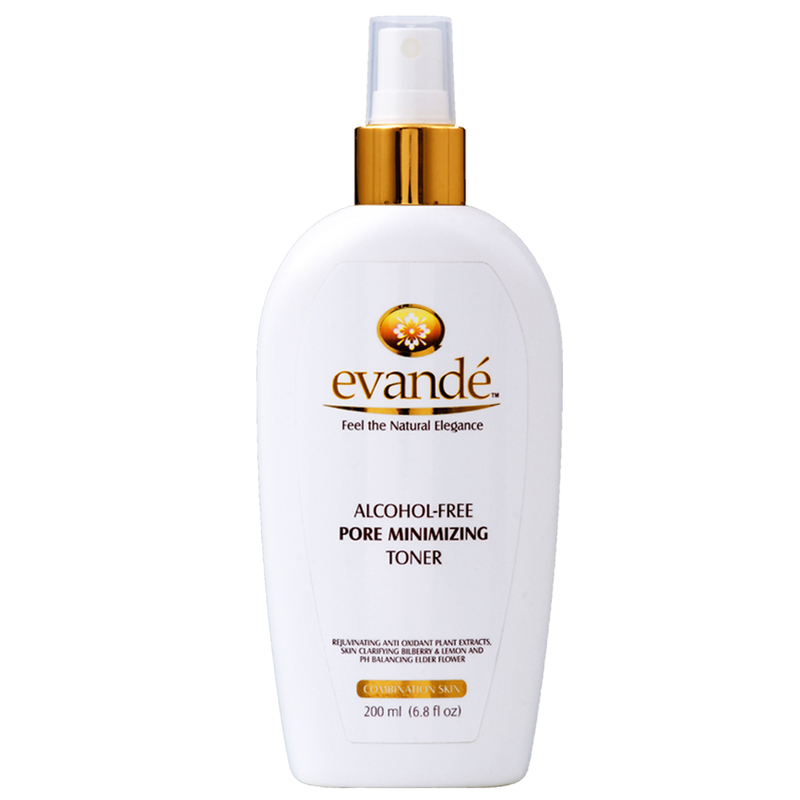 This gentle toner instantly improves skin texture by removing dirt and oils while refining pores. 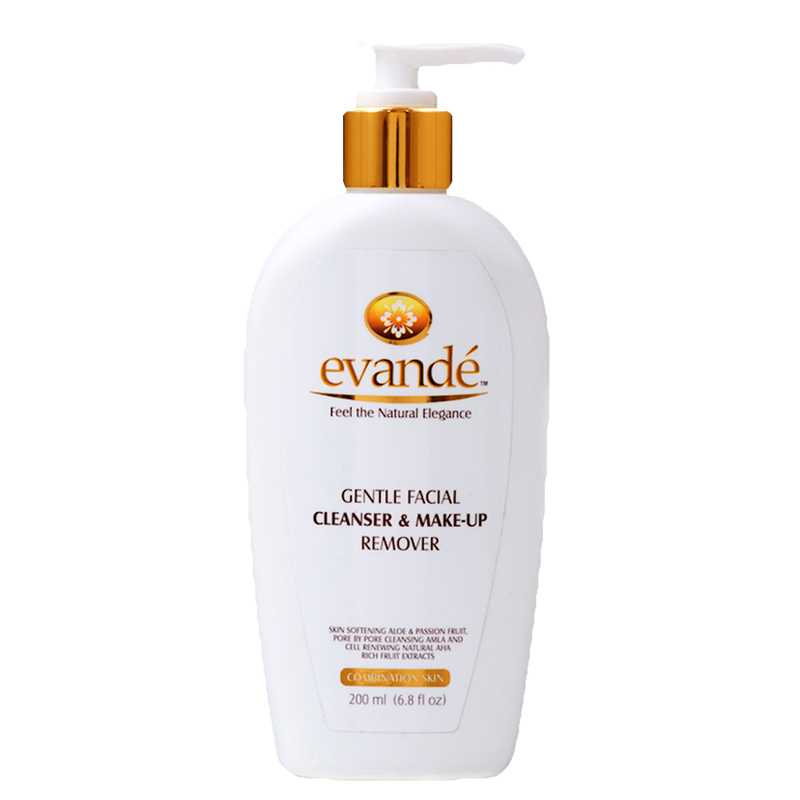 Directions: After cleansing with evandé Gentle Facial Cleanser and Make-up Remover, spray the toner over face and neck from 10-12 inches away, or saturate a cotton pad with toner and dab on skin. Let dry. 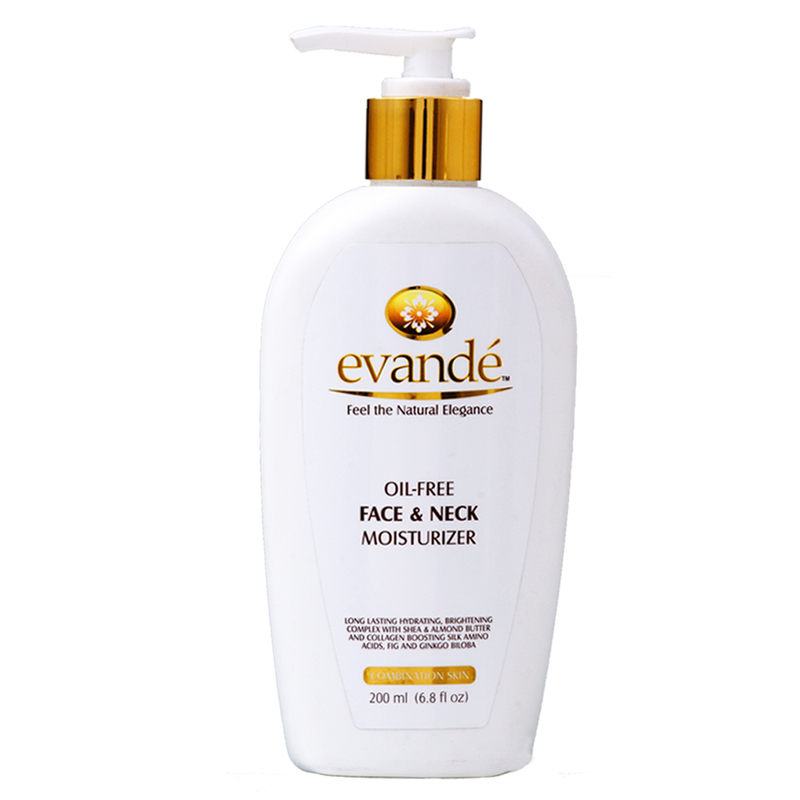 For best results, use twice daily and follow with evandé Oil-free Face and Neck Moisturizer. I ordered this product for my wife. She have used it for 3 weeks now and she is extremely happy because she is saying it very gentle on skin and did the job very well. Also good thing for her was that its also alcohol free. Good buy for the price and well worth 5 stars rating on here. I ordered this when I ran out after ordering the trio. It was the first thing to run out in the set. It works great. It smells nice and dries quickly. After ordering, they ship it and it arrives the next business day. Very fast. With samples of the cleanser and moisturizer. So i can only assume they send the samples with every order. I am going to be ordering these products for a long time.